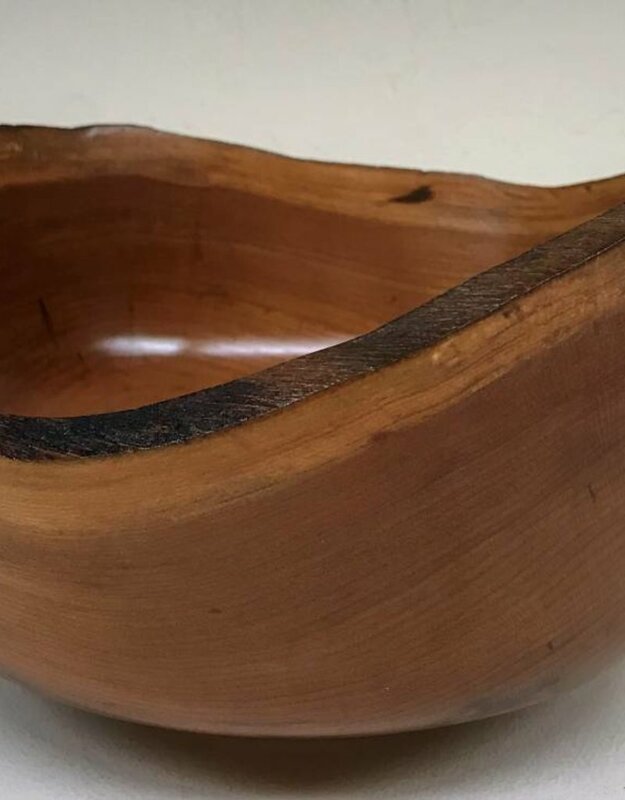 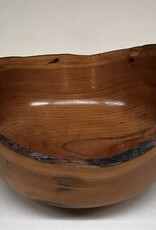 This is a hand turned Wild Black Cherry Bowl crafted in Door County, Wisconsin. 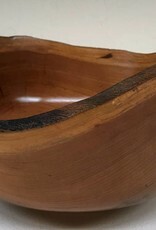 It measures 9" by 5" at its highest side. 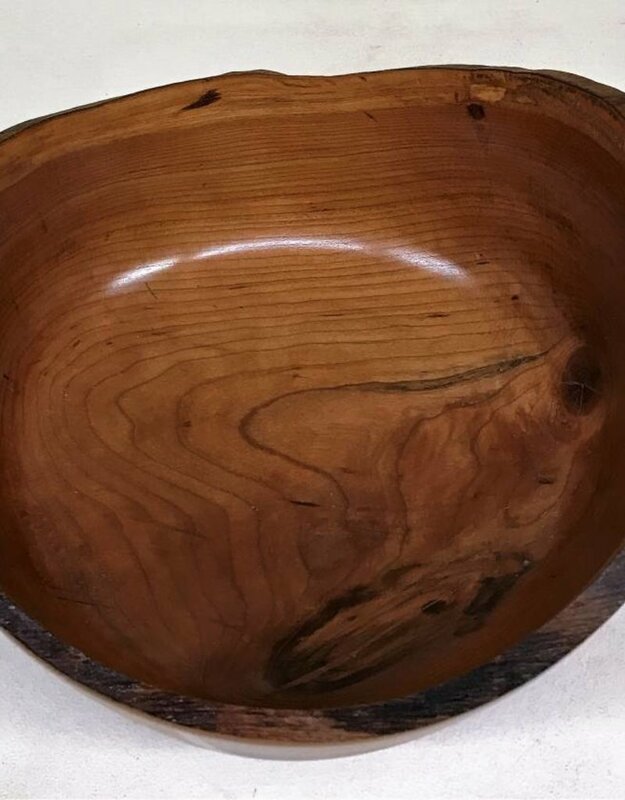 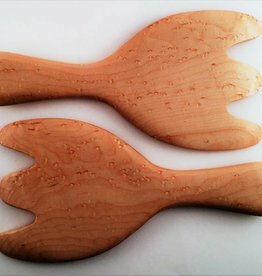 It would make a perfect salad bowl and goes perfectly with our "Cherry Salad Hands". 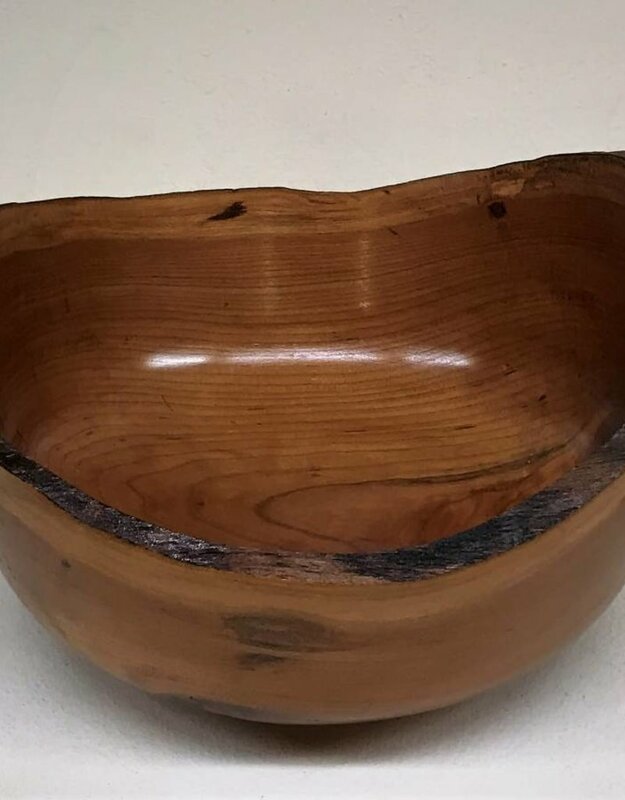 Would also make a great bowl to keep your fruit in. 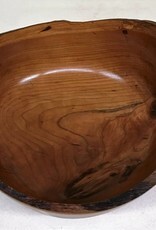 This is a one of kind bowl!